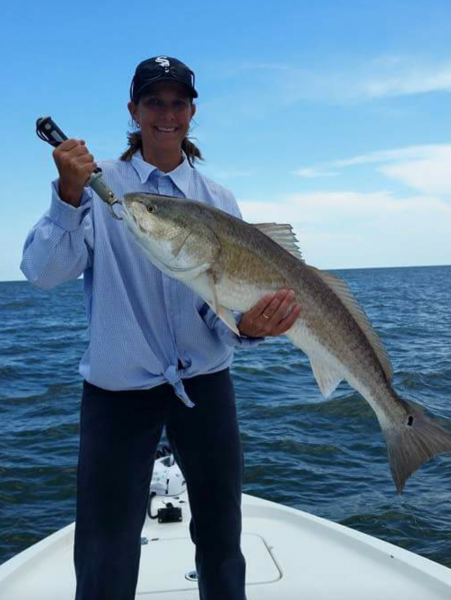 Light tackle Inshore fishing. 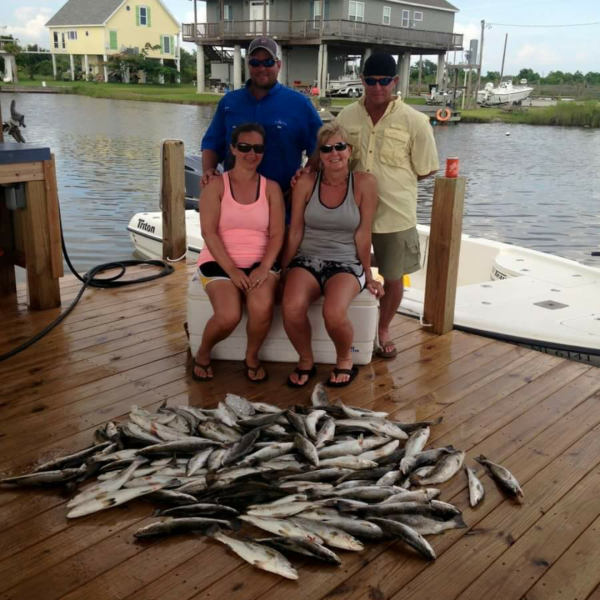 Speckle Trout, Red Fish, Flounder, Drum, tripletail and MORE! That time of year is here! The bite has been great. We have some days available in May, June and July. We are offering afternoon trips that start at 250.00. Give us a call and get on the books. Spring break is around the corner. Call and get on the books to reserve your date. Fall fishing has arrived. 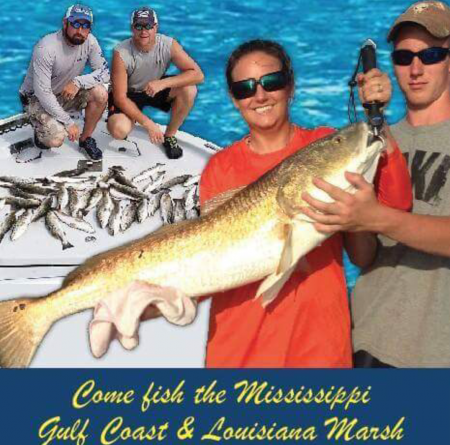 The next two months will be some of the best fishing on the Mississippi Gulf Coast. Give us a call and get in on the action. 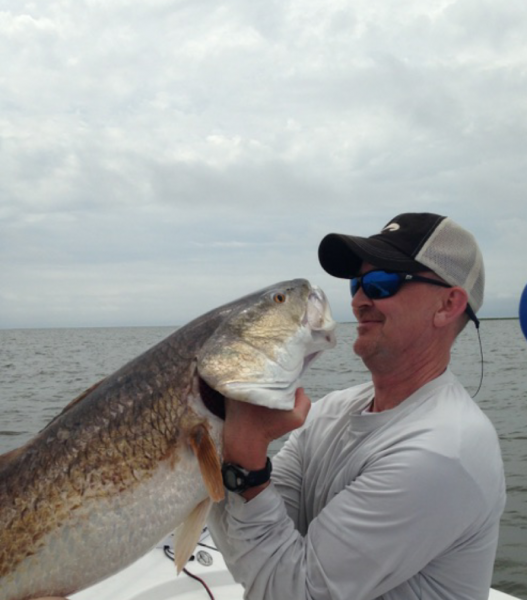 OutKast Charters offers some of the finest inshore fishing along the Mississippi Gulf Coast. 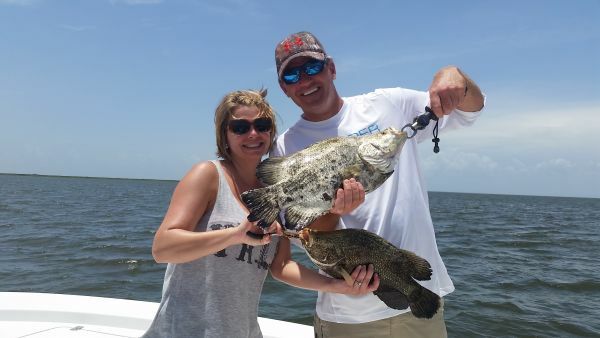 OutKast Charters is now offering midday trips for tripletail. Give us a call to book your date! Fishing at it's finest on the Mississippi Gulf Coast. Give us a call, we have several boats available for large groups. We have onsite lodging as well. Been busy the past few weeks with clients. 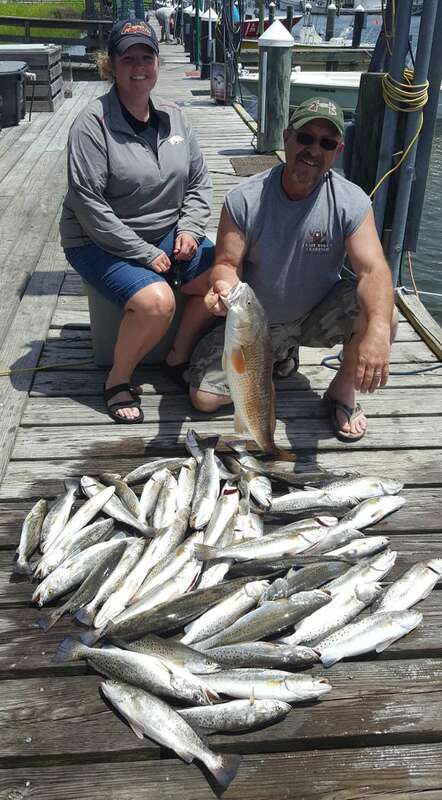 Fishing is great, call us and get in on this action. Everyday we have several boats on the water landing fish. Time to get in on this bite! Call today and reserve a date to get in on this action! 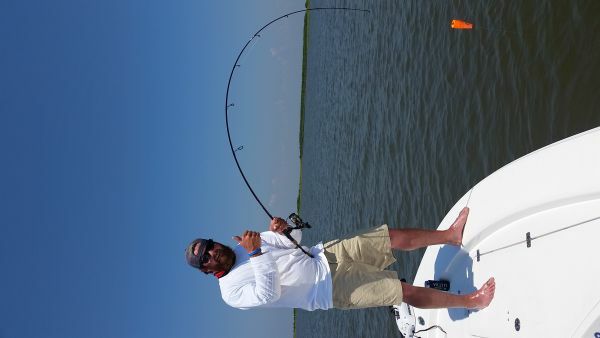 OutKast Charter clients are setting hooks and reeling them in. We are slamming the trout and reds when weather permits. Give us a call, we have several boats, morning, afternoon and full day trips. I was fortunate enough to have a awesome group of ladies in the Fais do-do tourament at the Bay Harbor. 30 knot winds and 4-5' seas didn't stop us in taking home first place in the men redfish slot category. 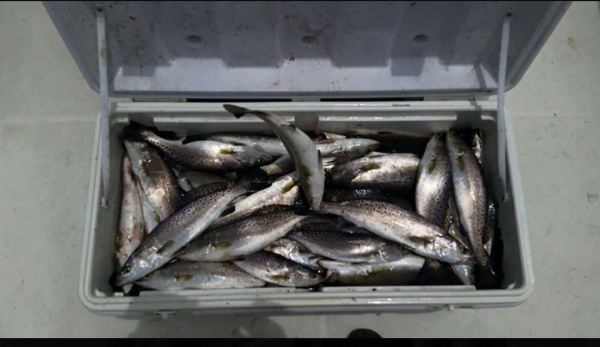 No matter if your looking for a personal, corporate or tourament charter, we are the ones you can call for your next Mississippi Gulf Coast Charter trip. 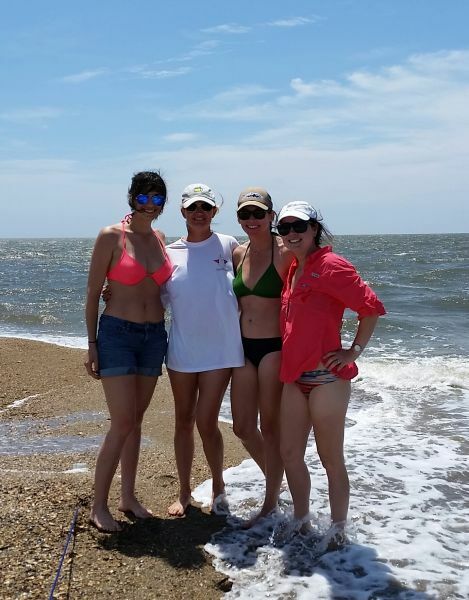 Call us and get in the fishing while it's hot!! 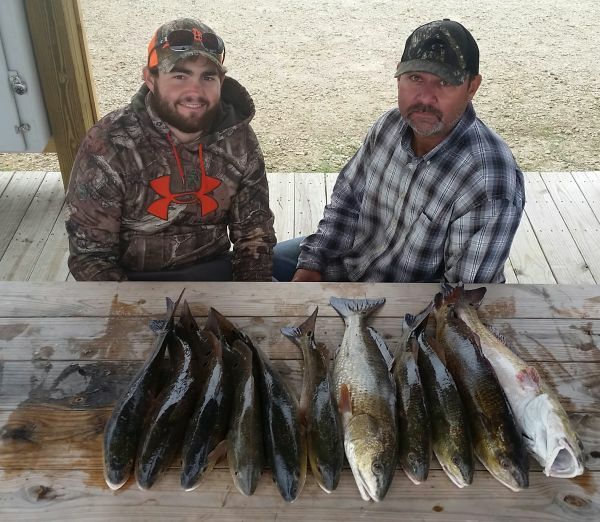 Speckle Trout bite is on fire! 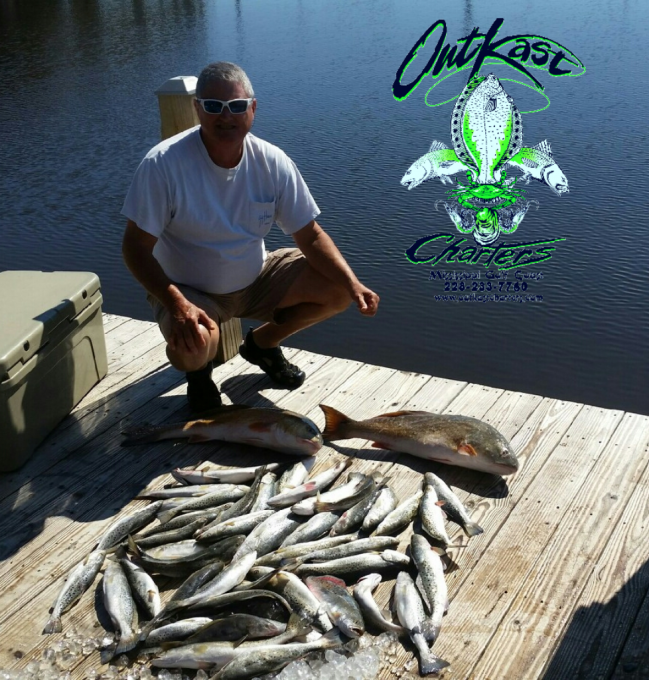 Call OutKast Charters to book your trip! 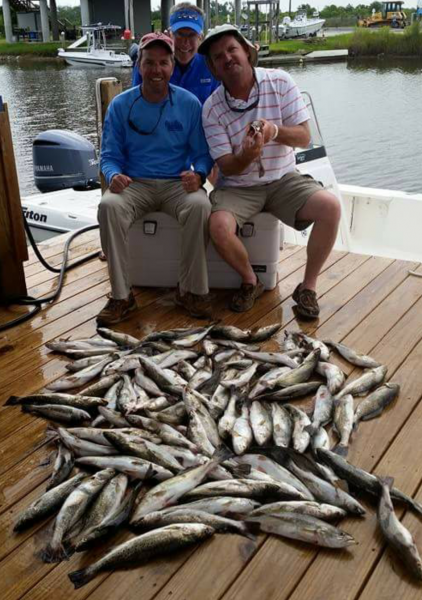 The weather is clear, the water is kinda dirty but that doesn't stop OutKast Charters from putting clients on fish. Today, it was windy but we managed to put our clients on the reds! Call us to book your charter. 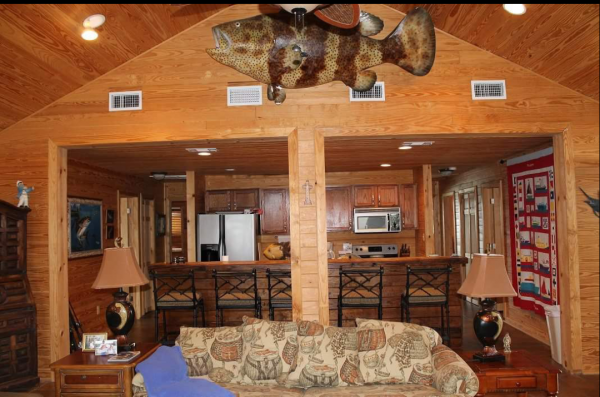 OutKast Charters has the only on site lodging for Charters on the Mississippi Gulf Coast. Fully equipped ready for business. Wake up and walk on the boat with your professional charter Captain(s). Contact us today to book your charter and lodging. That time of year is here! Once the rain clears the bite is on. 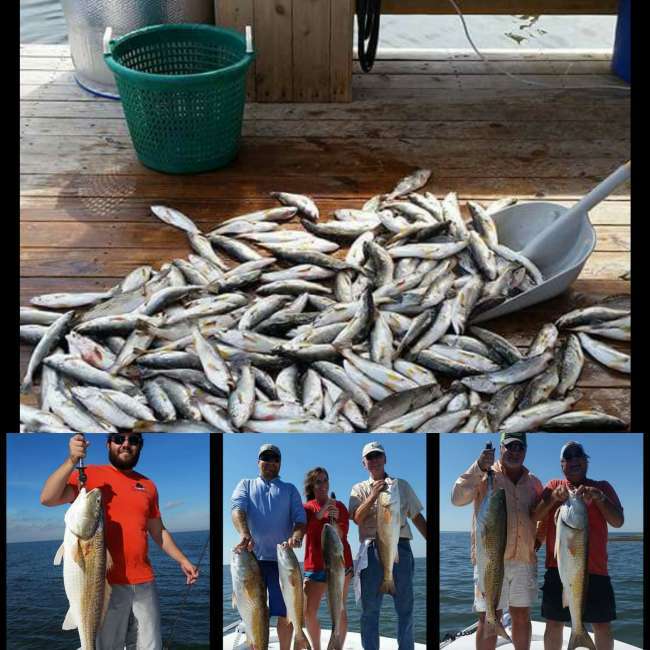 Call OutKast Charters at 228-233-7760 or visit our website at www.outkastcharters.com to book your Mississippi Gulf Coast Charter trip. 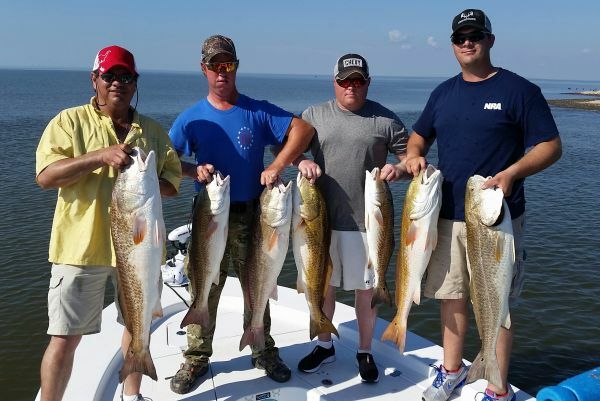 OutKast Charters offers some of the finest inshore fishing along the Mississippi Gulf Coast. OutKast can accommodate your needs in any way. 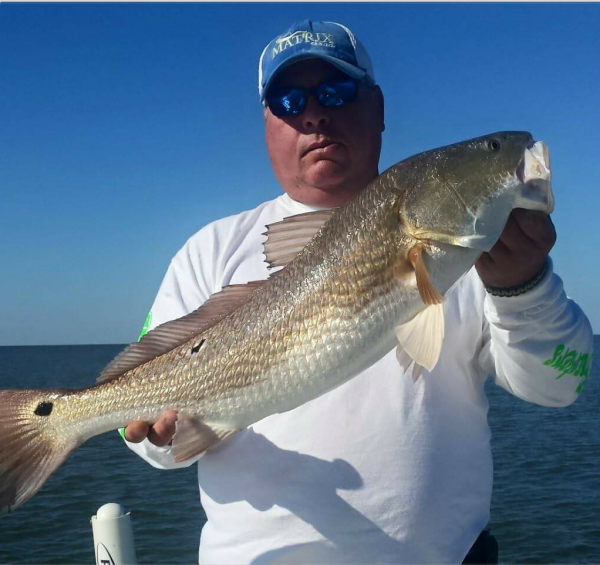 Captain Clay Necaise has fished South Mississippi all his life, and those years of experience have provided him with a vast knowledge of saltwater species that roam throughout these Mississippi waters. 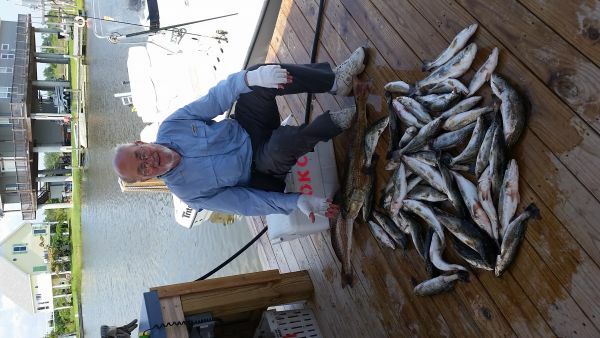 Mississippi Gulf Coast fishing is unparalleled! 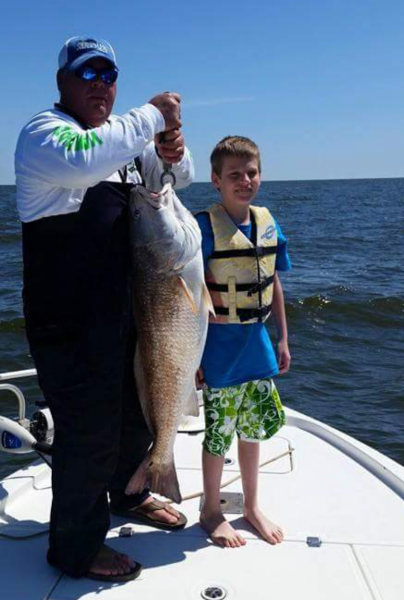 Whether you prefer to catch redfish, speckle trout or the highly prized triple tail and flounder, or feel the incredible fight of a monster drum, Captain Clay can put you on the fish! Captain Clay also has the unique advantage of receiving the most current information available on lures, techniques and developments that are being utilized to catch fish throughout the entire South Central and Eastern United States. A trip with Captain Clay is guaranteed to be an enjoyable, exciting, informative and memorable experience that will make you want to come back for more!